Traffic or no traffic, when your potty-training toddler’s gotta go, she’s gotta go! 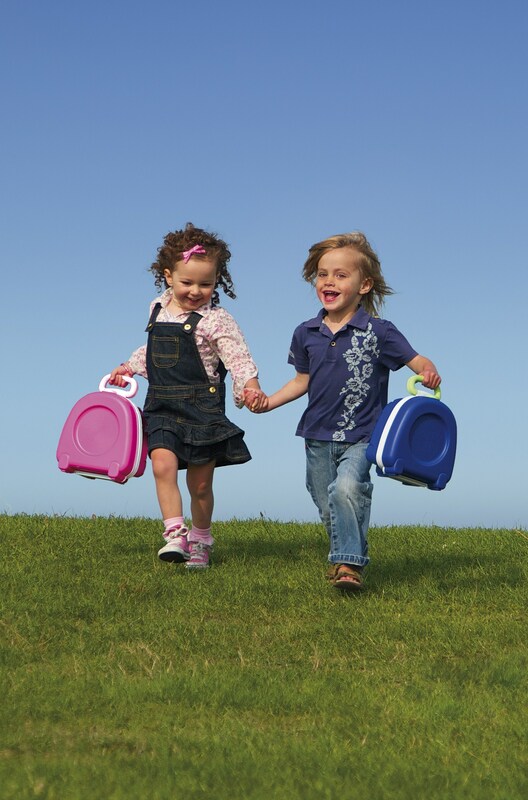 Before you speed to the nearest rest stop, give her some relief with My Carry Potty, a portable case that swiftly turns into a tiny toilet. Super convenient for long car trips, the potty’s leak-proof design ensures that odors stay in. 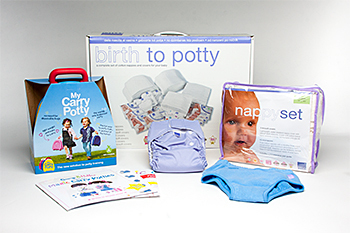 Our Bambino Mio and My Carry Potty Sweepstakes Winners! 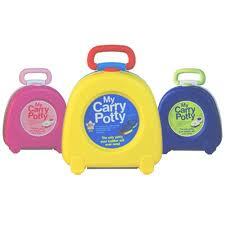 We have randomly selected winners from the Bambino Mio and My Carry Potty Sweepstakes valued at $700! We want to send a warm congratulations to our winners and thank everyone who participated. This certainly won’t be the last giveaway we’ll be doing, so stay tuned! 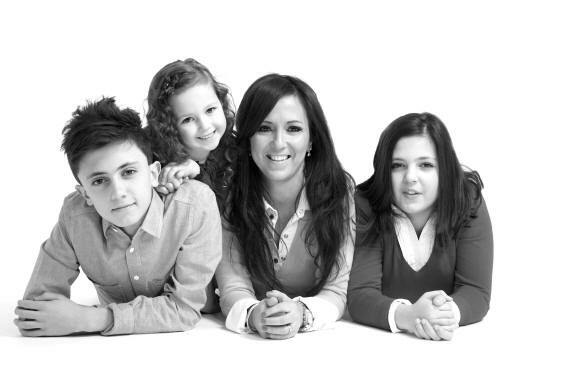 To sign up for future promotion updates and more, sign up today! ……. 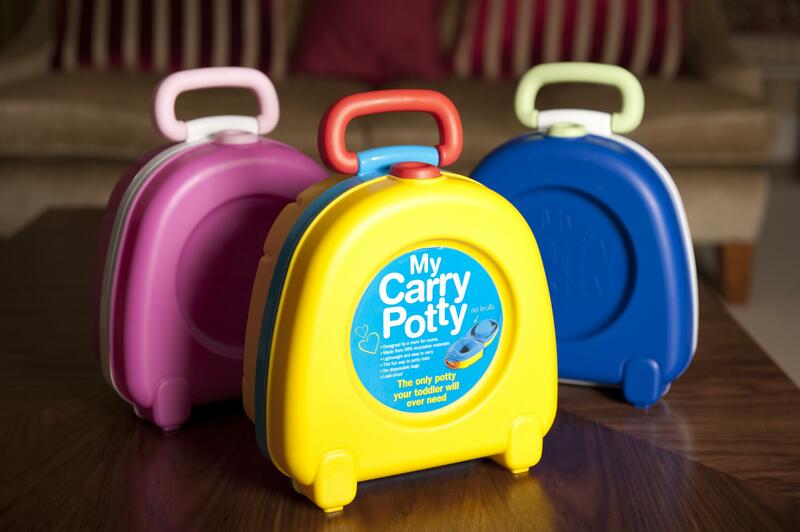 “My Carry Potty’s instant bathroom on the go packs into a tiny little case with a handles, small enough to sling into the family car (or even an overhead bin on the plane). It’s leak-proof and lightweight, and best of all, there when you need it”.